Haifa (Israel) (AFP) - Prime Minister Benjamin Netanyahu warned Iran Tuesday that Israeli missiles can travel "very far", on the eve of a conference in Poland about peace and security in the Middle East. "We are constantly working according to our understanding and the need to prevent Iran and its proxies from entrenching on our northern boder and in our region in general," Netanyahu added. 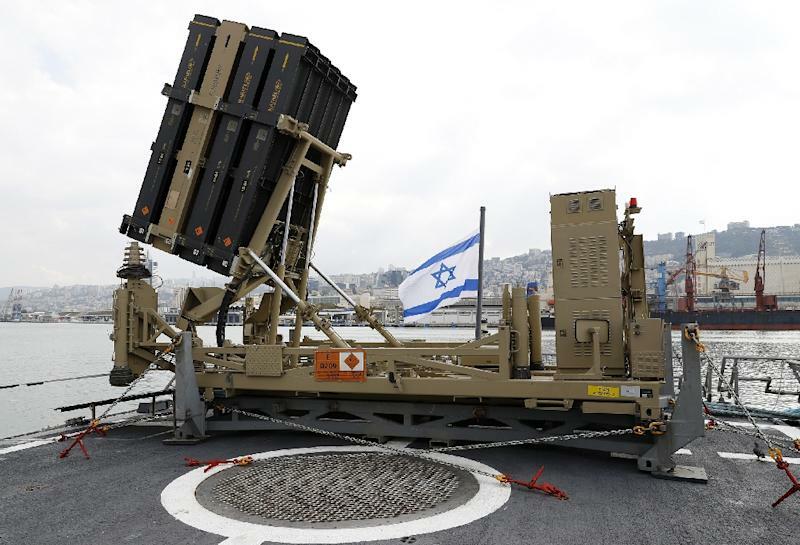 "We are doing everything necessary," said Netanyahu, as he inspected Israel's Iron Dome aerial defence system. US Secretary of State Mike Pompeo last month announced the two-day conference saying it would focus on the "destabilising influence" of Iran in the Middle East. But with few RSVPs coming, Poland and the US have towned down the agenda to focus on ways of promoting peace and security in the Middle East.